In ERU it's your call: Which tasks are most urgent? Are certain situations more critical? Which assets have to be deployed? Do you have enough material to get the job done? Time is running out! 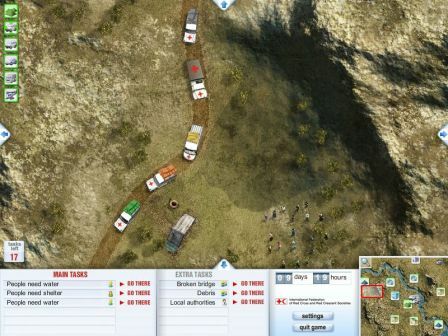 In ERU (Emergency Response Unit) "The Red Cross Game" you are in control of a Red Cross base camp and your decisions can be life saving. 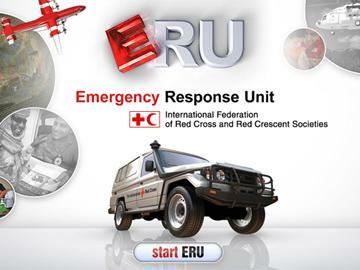 ERU is a simulation, made with the help of Red Cross specialists. 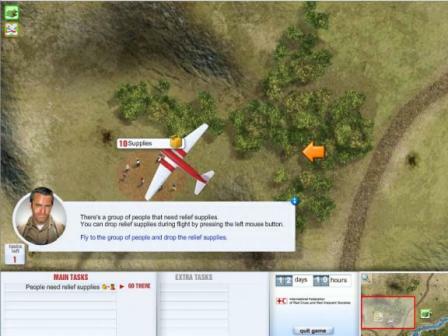 You will really learn what the Red Cross is all about by playing this game. Red Cross the game can be played online for free. Nothing has to be downloaded or installed. 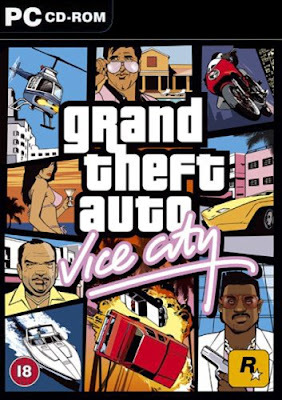 The online version is a trial of the premium version. 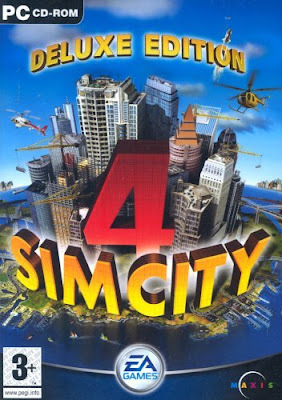 By purchasing the full version you will support the Red Cross and you will receive the game containing all 11 missions and hours of quality game time.